"A love of the theatre is so general, an itch for acting so strong..."
An Evening with Jane Austen offers the opportunity to spend a magical evening in the company of Jane's most memorable characters from the comic absurdity of the Dashwoods, to the heartfelt passion of Wentworth and Anne, not to mention the charming duplicity of the notorious Mr Wickham! Performing duologues and passages from Pride and Prejudice, Mansfield Park, Northanger Abbey, Sense and Sensibility and Persuasion, Caroline Langrishe (Lovejoy) and Adrian Lukis (Pride and Prejudice) bring Jane's timeless writing effortlessly to life. These respected performers are accompanied by vocalists and musicians whose interpretations of 18th century and regency-era music give audiences a glimpse into the evocative sounds of Jane's own household. 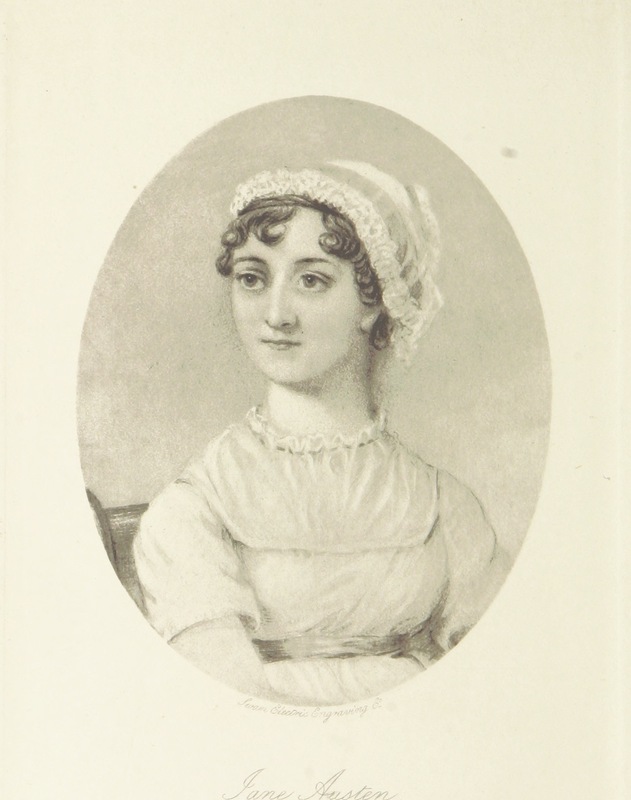 An Evening with Jane Austen has been performed to sell-out audiences at venues including The Masonic Hall and Assembly Rooms in Bath, Godmersham Park, former home of Jane's brother, Edward Austen Knight and the Royal Pavilion, Brighton, amongst others. The performance is introduced by historian, Catherine Curzon, and musical accompaniment has been provided by English National Opera alumnus, Rosie Lomas, World Harp Festival and BBC Young Musician of the Year finalist, Camilla Pay, award-winning and twice Guildhall Artist Fellowship winner, Katarzyna Kowalik. and internationally recognised performer Valeria Kurbatova. An Evening with Jane Austen offers a unique opportunity for collaboration between sites of historic interest, performers and audiences, bringing together beautiful surroundings, iconic literature and an enchanting theatrical experience. If you are interested in hosting a performance in your venue, please do get in touch and we will be pleased to work with you! Click to view larger images from the Victoria and Albert Museum performance of An Evening with Jane Austen, held in the magnificent Norfolk House Music Room. Additional photography copyright © Julia Grantham, 2016. So thrilled to be going to the performance at the V&A, Catherine. I can't wait to see you there; I think it'll be a fantastic night! Where can we see this- is it coming up North at all? We have dates in Bath and Stamford in Autumn and would dearly love to bring the show to the north, so watch this space. I do hope you were able to see Adrian and I in conversation at the Huddersfield Literature Festival in West Yorkshire earlier this year, we had a high old time!